PLACE: Dom omladine Belgrade, Dečanska 1. MAIN THEME: How to maximize digital ROI? Digital Day is the only local event focused only on digital and interactive advertising that has been taking place in Belgrade since 2011. The event has educational character and brings in the speakers from advanced markets to share the knowledge and best practices in digital advertising industry. Digital Day 2015 will be centered around the most important topic for all business and marketing professionals – How to maximize the control over investments in advertising and ensure the highest possible ROI? For more information about event visit digitalday.rs. 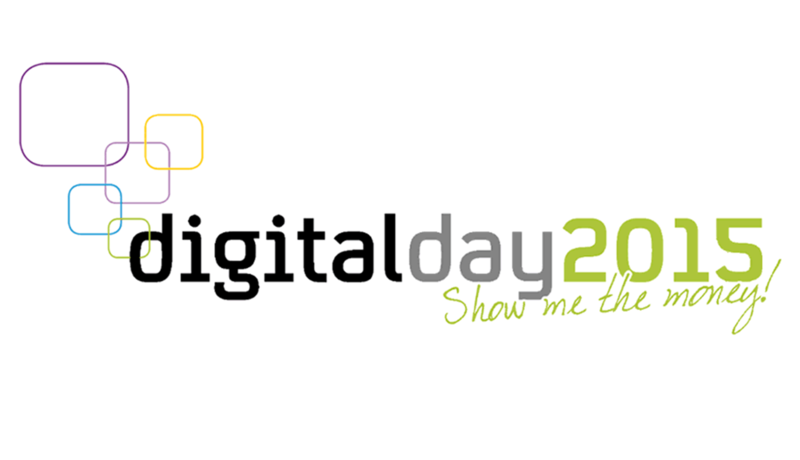 Tickets for Digital Day 2015 can be ordered HERE.